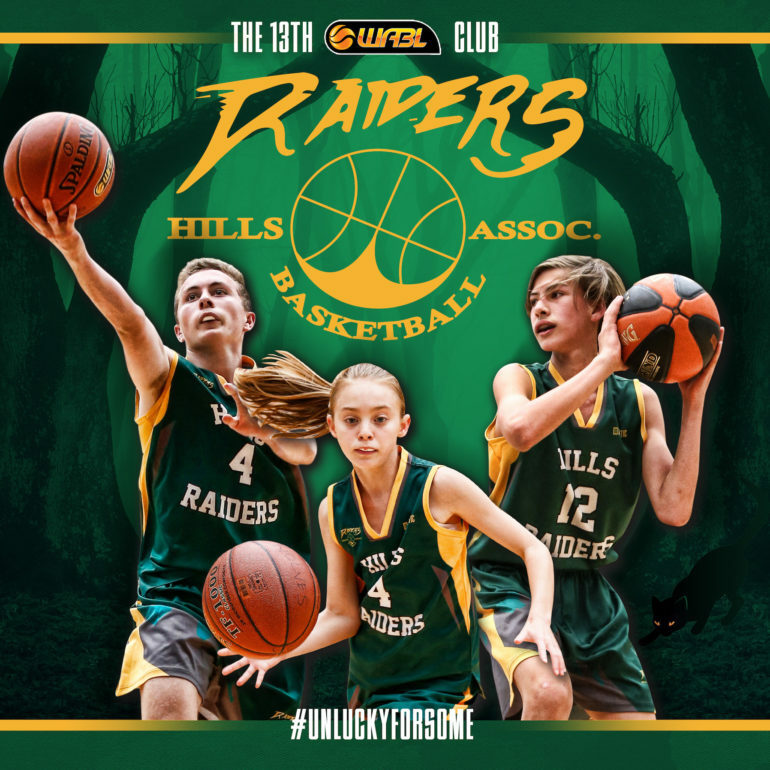 The Western Australian Basketball League is pleased to announce that the Hills Raiders Basketball Association (HRBA) have been granted access into the competition in 2019, the first Association to do so since Lakeside Lightning in 1995. 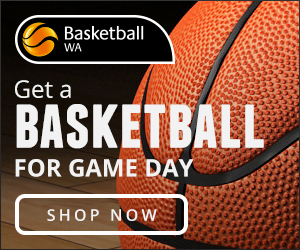 Following an extensive 15-month review process spanning back to mid-2017, the Basketball WA Board have supported management to facilitate the growth of WABL, a move which acknowledges the demand for an elite, state-wide basketball competition. 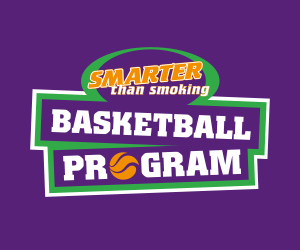 HRBA were active throughout the review process and have met all requirements set by the League to consider their entry. 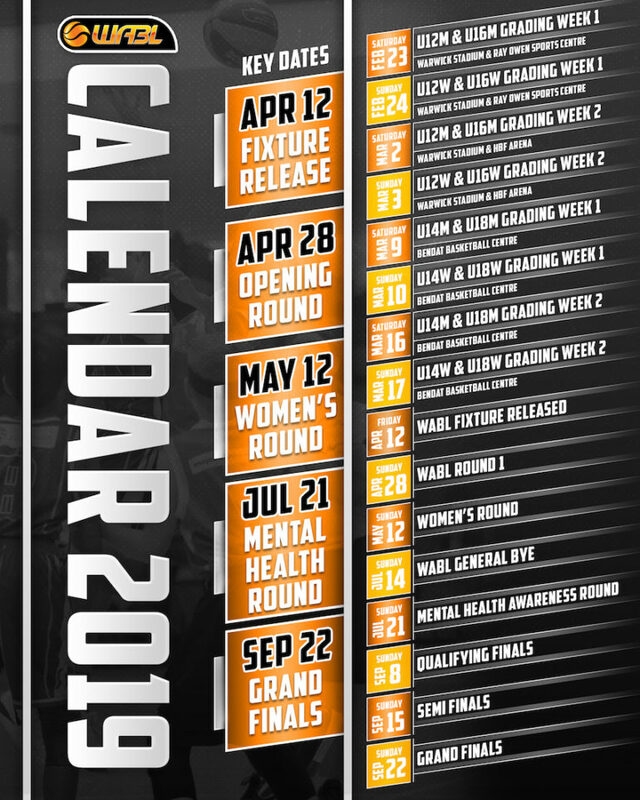 The full announcement can be found here: HRBA Media Release. 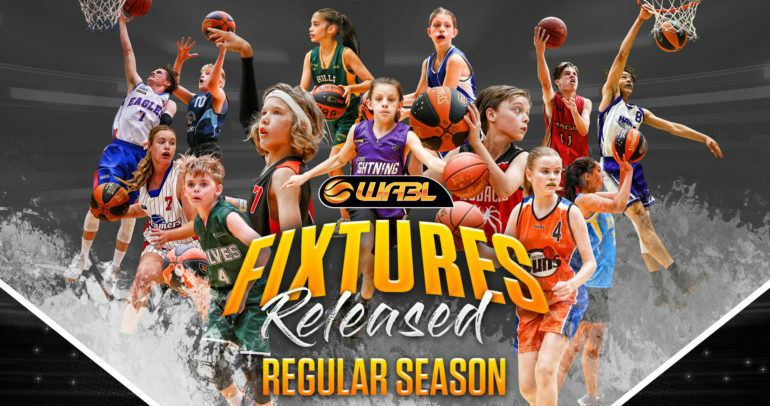 The League will work closely with all 13 junior WABL Associations to ensure a seamless, phased induction of HRBA into the competition. In addition to the news of HRBA, the League will be implementing moderate changes to the current Grading structure and rules, which it anticipates will make for a higher level of competition. All changes will be communicated to WABL stakeholders through their respective Associations.